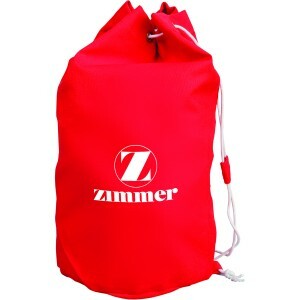 Customized drawstring cotton barrel bag full color is perfect gifting choice for marketers who are targeting clients or customers aching for large storage space. This means it suits marketers who are targeting campers, adventurists, motorcyclists, gym hitters, athletes, sports men, karate or judo enthusiasts, etc. 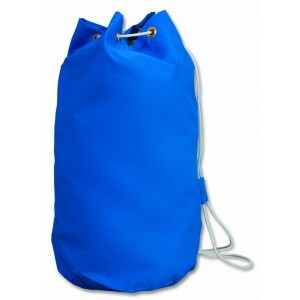 This full color cotton barrel bag can be availed in exciting color choices and marketers can get their business information easily positioned against them. 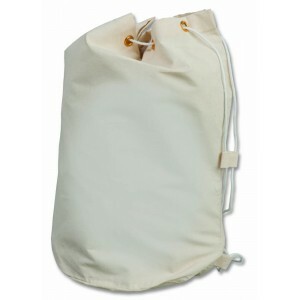 Request a quote to know wholesale price savings for this personalized drawstring cotton barrel bag full color.